Chapter 89A - Landscape Architects. § 89A-2. Practice of landscape architecture or use of title "landscape architect" without registration prohibited; use of seal. § 89A-3.  North Carolina Board of Landscape Architects; appointments. § 89A-3.1. Board's powers and duties. § 89A-4. Application, examination, certificate. § 89A-5. Annual renewal of certificate. § 89A-8. Violation a misdemeanor; injunction to prevent violation.